Following a series of murders, an apothecary's apprentice must solve puzzles and decipher codes in pursuit of a secret that could destroy the world in this "spectacular debut" (Kirkus Reviews, starred review). "Tell no one what I've given you." 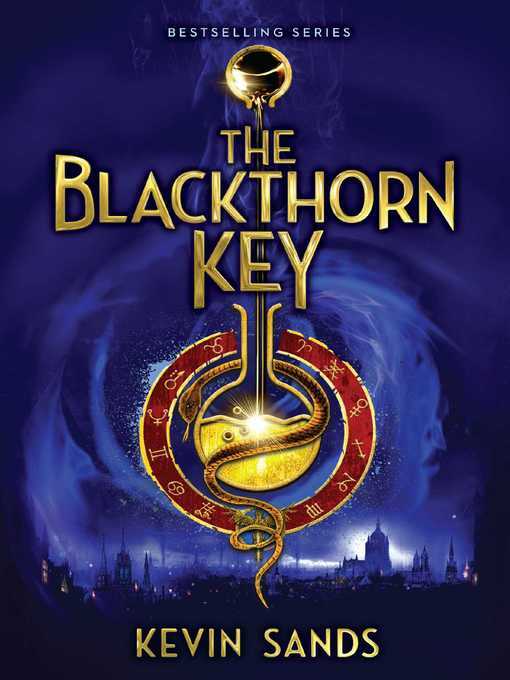 But when a mysterious cult begins to prey on London's apothecaries, the trail of murders grows closer and closer to Blackthorn's shop. With time running out, Christopher must use every skill he's learned to discover the key to a terrible secret with the power to tear the world apart.